I didn't even know they were bringing it back, I'm gonna watch the hell outta that. The concept of Huey, Dewey and Louie with normal voices is bizarre to me. It makes Donald's speech impediment all the more concerning. 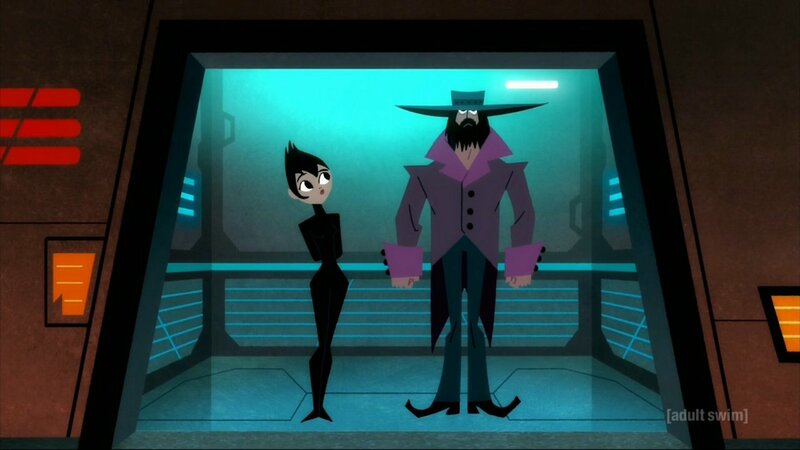 First three episodes were amazing, the style has remained and I love the new more serious and plot-driven direction. 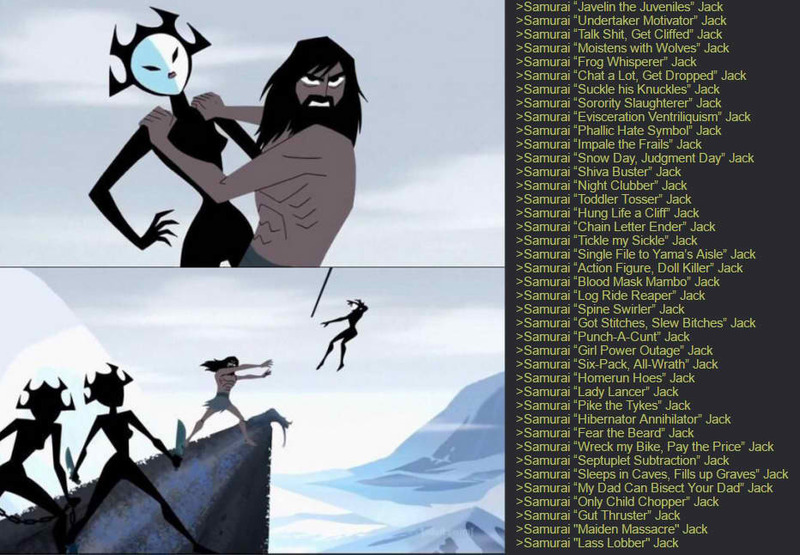 Re: Animation/Cartoons New Samurai Jack every week! Last edited by beansontoast on Wed Aug 02, 2017 8:40 am, edited 1 time in total. Latest episode has some damn sweet swordfighting. 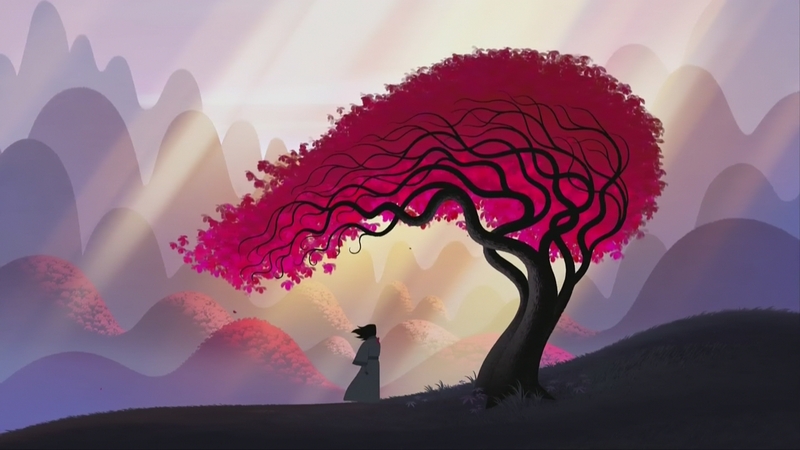 The final still was really nice. The whole series arc has felt rushed, but I'm happy enough with it. I miss the episodic self-contained structure a little but it's still all good.